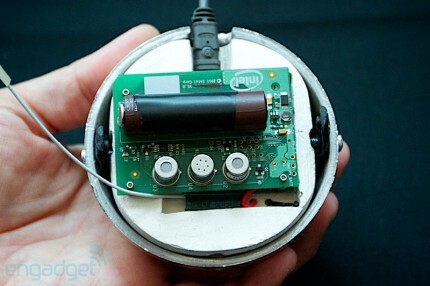 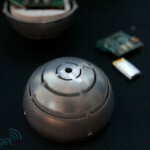 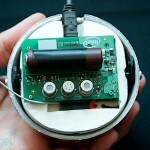 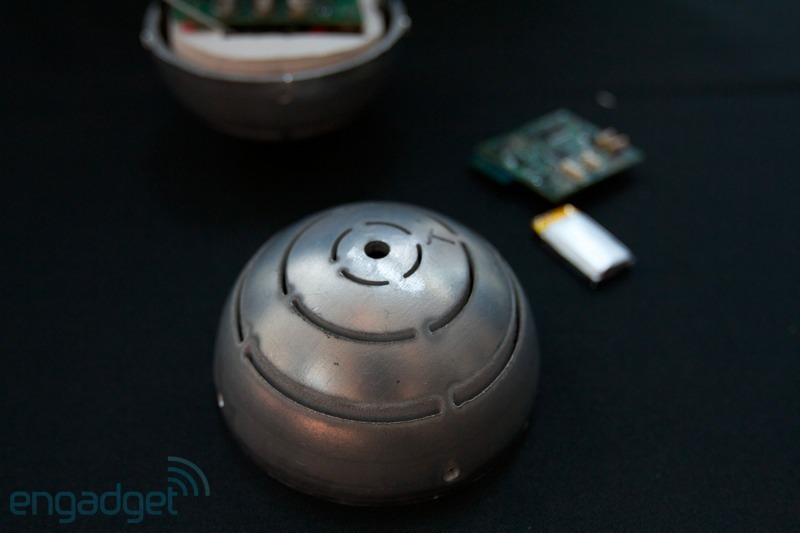 These spherical, rugged, low-cost and autonomous sensors from Intel are designed to be thrown into a fire and report back data such as temperature, free-volatiles and air quality to first responder trucks via WiFi. 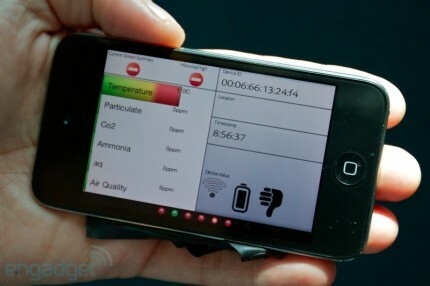 Vital information such as the hottest spot and the chemical composition of a fire can be sent to both the firefighters’ smartphones and backend offices. 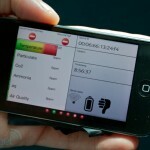 Initial readings make it easier to assess the situation before sending in human support.